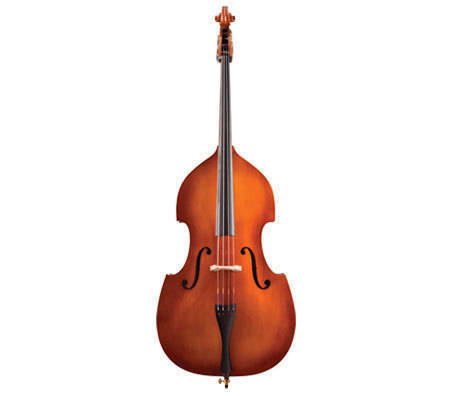 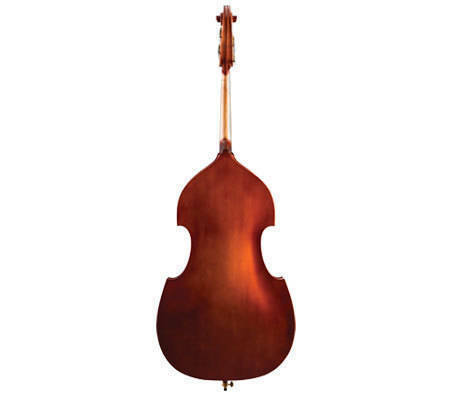 Samuel Eastman Model 80 basses are ideal for schools and budget-minded players. 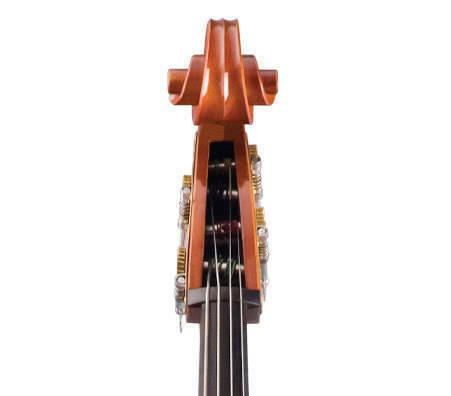 Its design emphasizes good sound and playability, while its construction emphasizes durability. 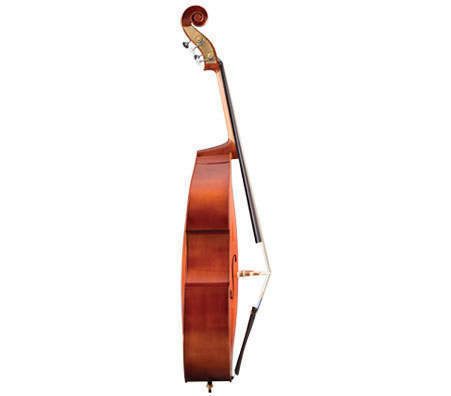 Even small children can start on these basses because they are available all the way down to 1/8 size!